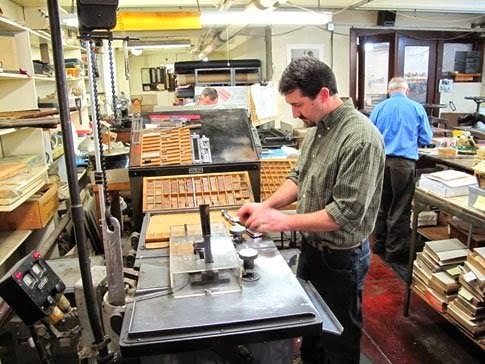 oz.Typewriter: It All Began in Cincinnati! 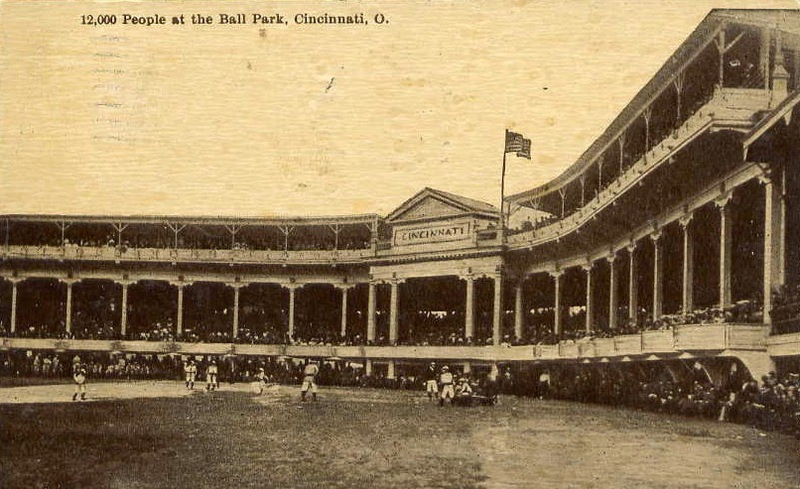 On October 18, 1913, the Chicago White Sox and the New York Giants started their massive, crusading world baseball tour at Redland Field on the corner of Findlay Street and Western Avenue in Cincinnati. 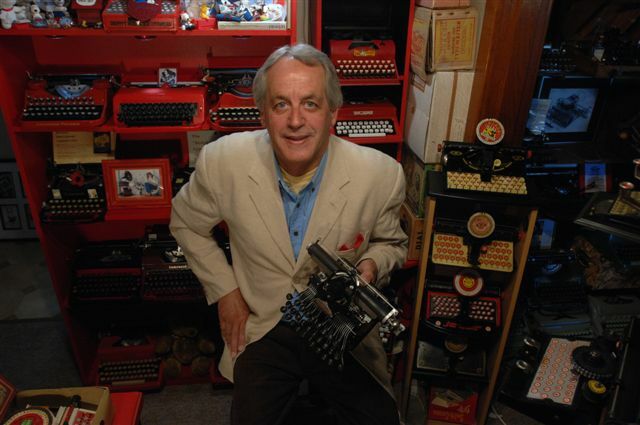 Typewriters in Cincinnati newspaper offices had been cranking up publicity for the game for a week in advance. But in the end it was a bit of a washout in front of just 5000 spectators. The Giants won 11-2. 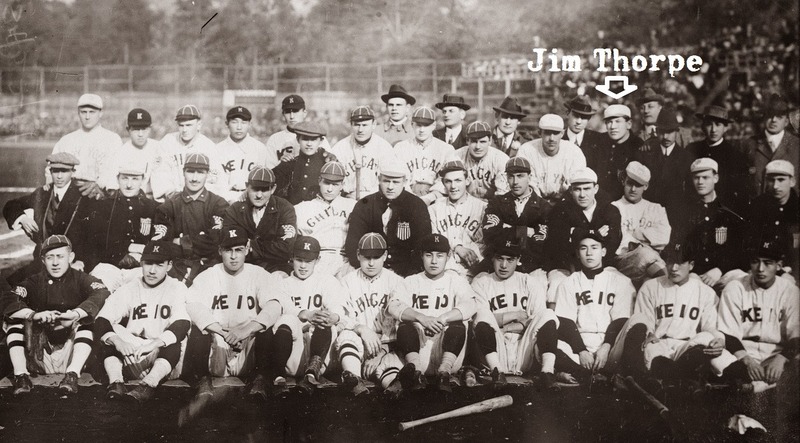 *Jim Thorpe had won both the decathlon and the pentathlon at the Stockholm Olympic Games the year before, but had his gold medals taken off him because he had already played (and been paid for playing) minor league baseball. 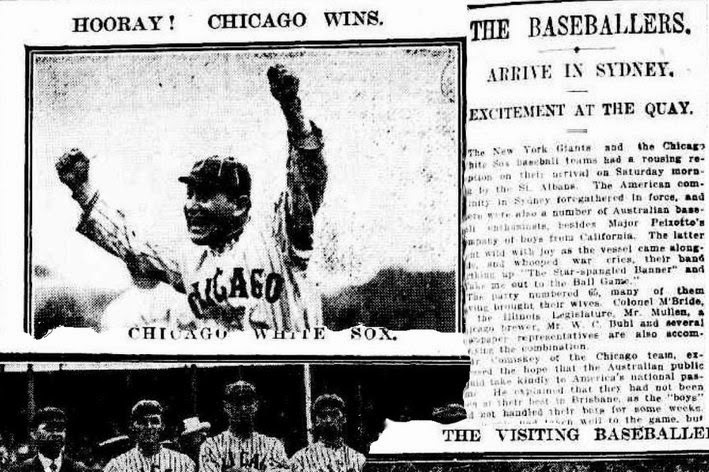 The White Sox beat New South Wales 10-1 in five innings at the SCG. 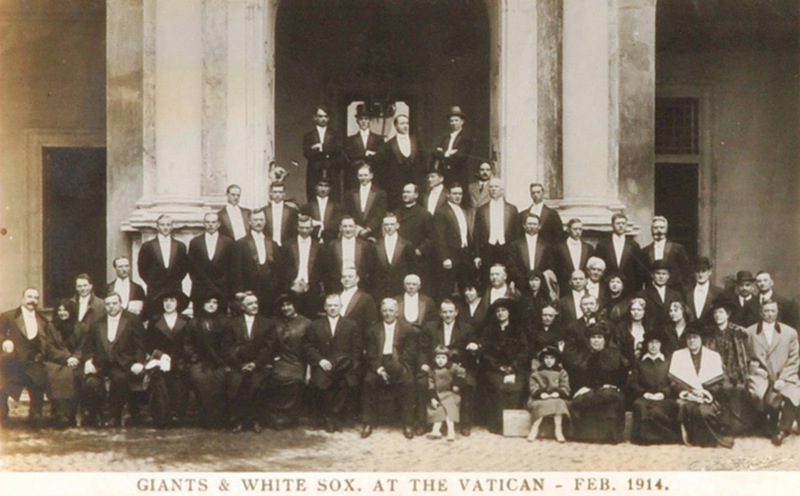 Exactly 11 weeks later, on January 3, 1914, the White Sox and the Giants met in Sydney. 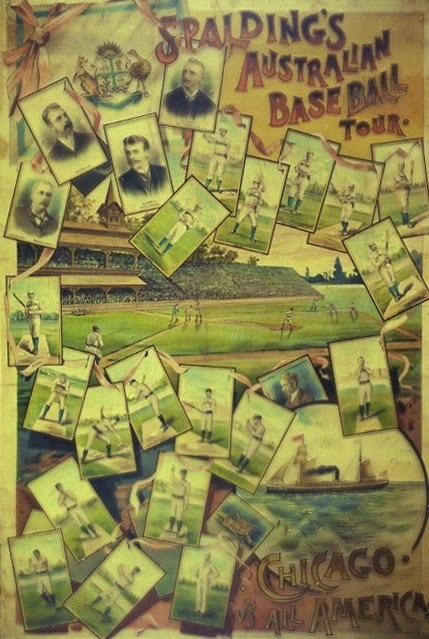 In those 11 weeks, the two teams had breathtakingly travelled - wait for it - through Chicago, Springfield (Illinois), Peoria, Ottumwa, Sioux City, Blue Rapids, St Joseph, Kansas City, Joplin, Tulsa, Muskogee, Bonham, Dallas, Beaumont, Houston, Marlin, Abilene, El Paso, Douglas, Bisbee, Los Angeles, San Diego, Oxnard, Sacramento, Oakland, Medford, Portland, Tacoma (35 games in 31 cities by this stage alone! ), Seattle, Victoria, British Columbia, Tokyo, Nagasaki, Shanghai, Hong Kong, Manila and Brisbane. 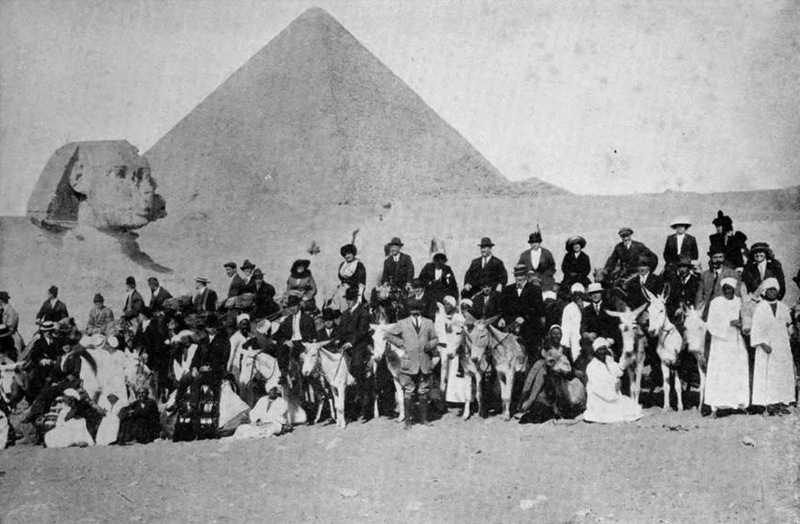 After Sydney, they moved on to Melbourne, Adelaide, Fremantle (Western Australia), Colombo (now in Sri Lanka), the Suez, Cairo, Alexandria (Egypt), Naples, Rome, Nice, Paris, London, Liverpool, New York and finally back to Chicago, ending the five-month-long tour on March 10, 1914. 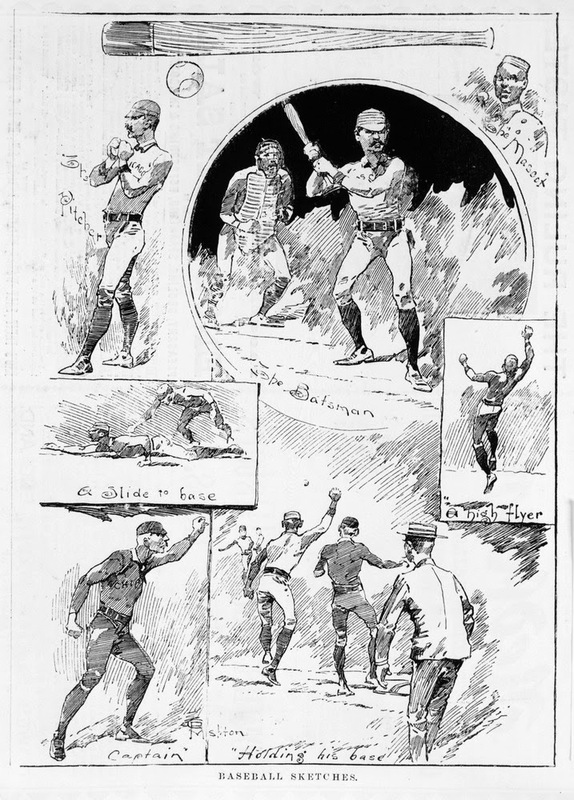 In Sydney, the White Sox won 5-4 at the Sydney Cricket Ground. See the full world tour story here. A PDF of a book about the tour (there's a section on Australian politeness!) can be downloaded here. 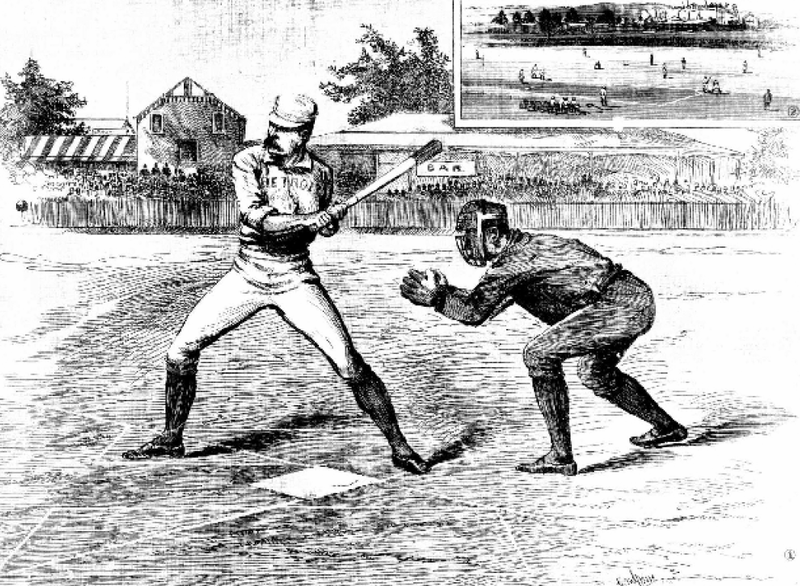 Now, almost exactly 100 years later, the US Major League Baseball season will open with the Los Angeles Dodgers meeting the Arizona Diamondbacks on Saturday and Sunday at the Sydney Cricket Ground. With the Sydney Cricket Ground being completely converted to a baseball field, there has been an unexpected bonus for my home city of Canberra, because the New South Wales-Western Australian Sheffield Shield cricket final will be played at Manuka Oval here. Under normal circumstances, of course, it would have been played at the Sydney Cricket Ground. So thank you for that gift, Major League Baseball! Mike Fallon at the Ludlow machine at the Ohio Book Shop, Cincinnati. 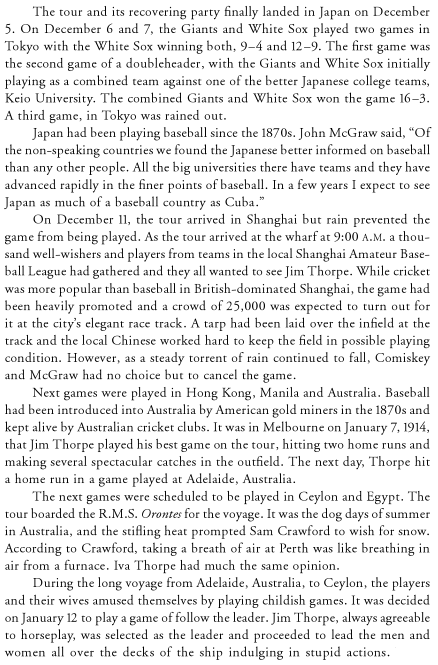 Oddly enough, I was discussing this 2014 MLB venture to Australia with Mike Fallon, son of owner James Fallon, at the Ohio Book Shop in Cincinnati when I stayed with Richard Polt in Cincinnati last October. Mike was asking me about American sports being played in Australia. 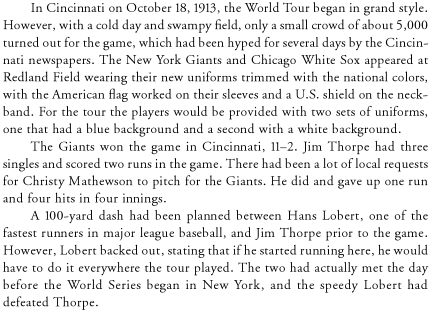 Little did I know at the time that two of the most famous Major League Baseball clubs had played at the SCG as far back as 1914! 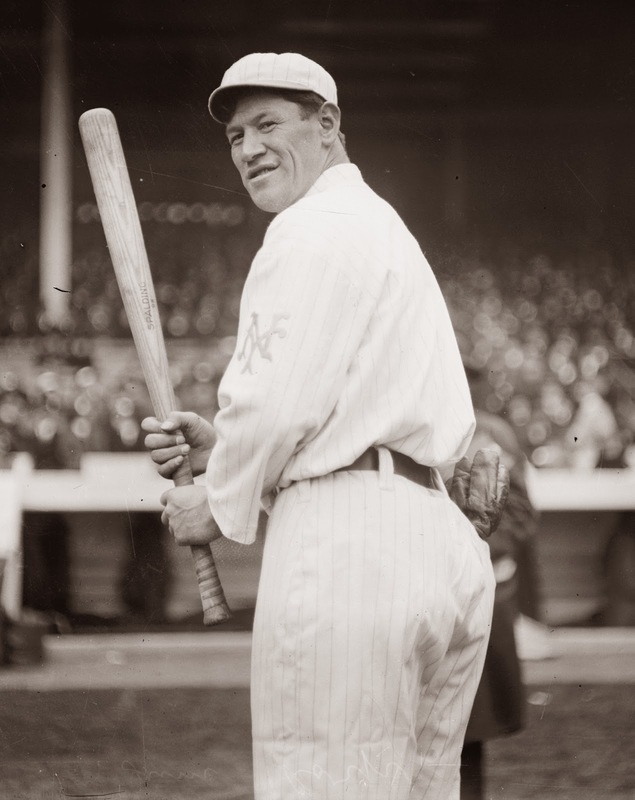 It hasn't been mentioned, as far as I can see, in the huge publicity campaign for this weekend's Dodgers-Diamondbacks games, that one of the star players who came here with the New York Giants in 1914 was the legendary all-rounder Jim Thorpe, widely regarded as the greatest sportsman who ever lived.